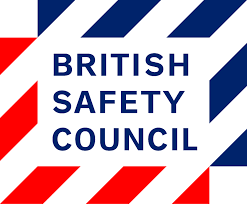 The British Safety Council Level 1 Award Health & Safety in a Construction Environment has been developed for delivery in a training environment and has been designed to develop learners skills and knowledge. 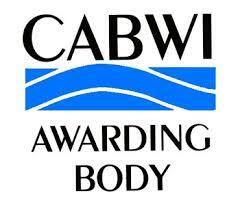 It prepares learners to take further qualifications to develop their skills, Knowledge and understanding within their chosen craft and fulfill their CSCS training requirements for the new Labourer’s card. There are NO formal entry requirements to take the qualification although you must have an understanding of written and spoken English. The BSC Level 1 Award Health & Safety in a Construction Environment aims to formalise health and safety induction training in the form of a nationally-recognised qualification.